It is a service that delivers a selection of five beauty products including some high-end, and emerging brands. The boxes they come in are also great, they are sturdy, decorative, sometimes beautifully illustrated or designed, that are elegantly packaged. I love the Parisian design and the products straight from Paris. 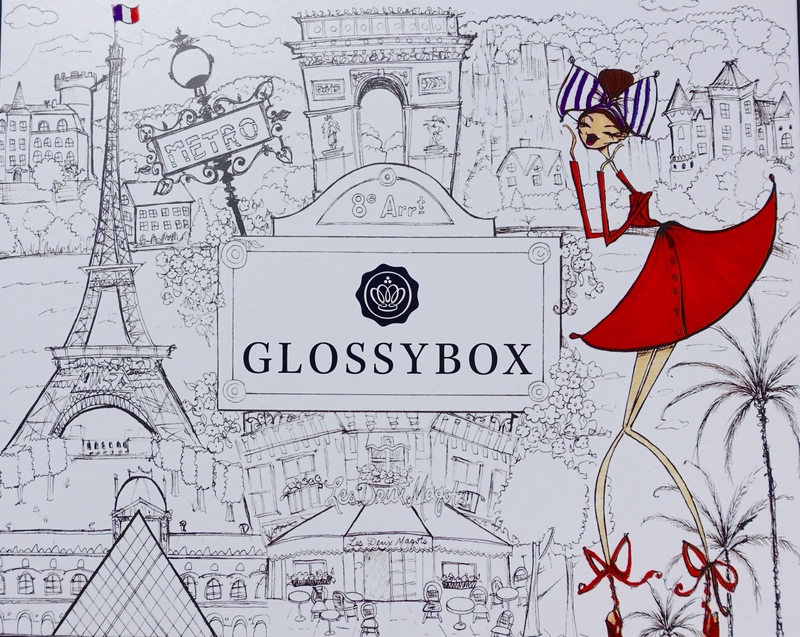 Is is wrong that I re-subscribed to Glossybox after I saw the October box?? Once I saw the Parisian scene I was sold. I was almost more excited for the box than the products inside. But, the products inside are pretty great too. They are all things that I can use and look forward to trying. Just got notified that my November box is on it’s way. Can’t wait. 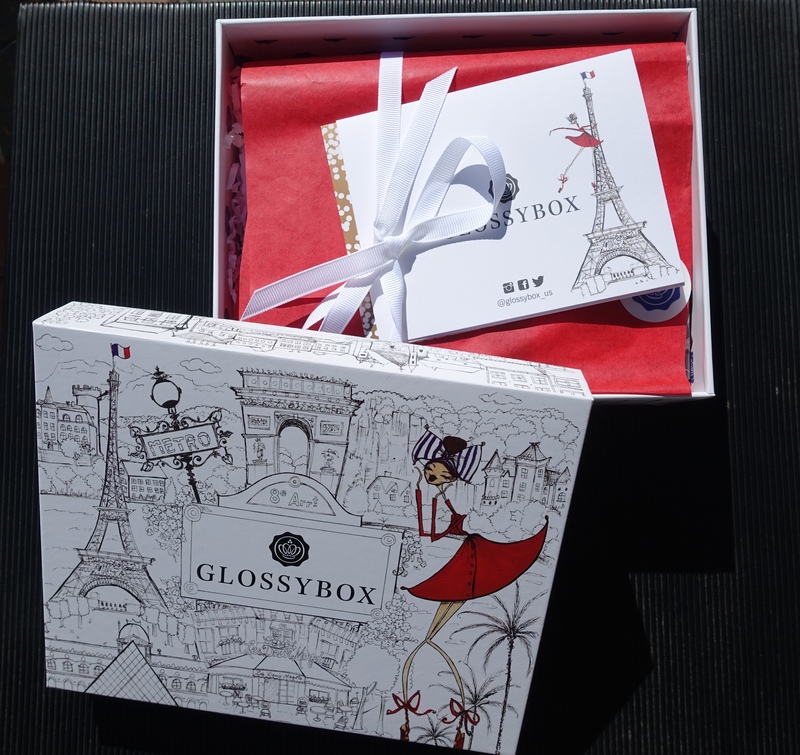 Do you have a favorite subscription box service?